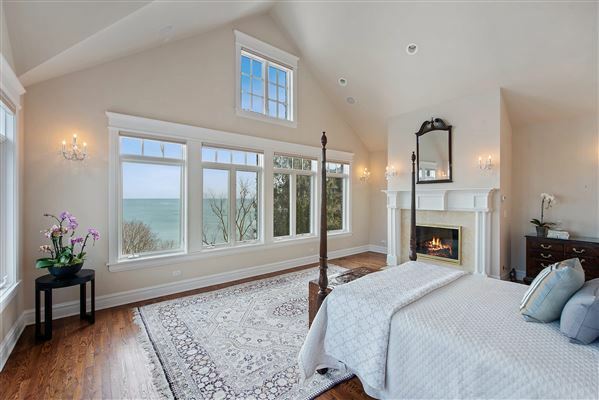 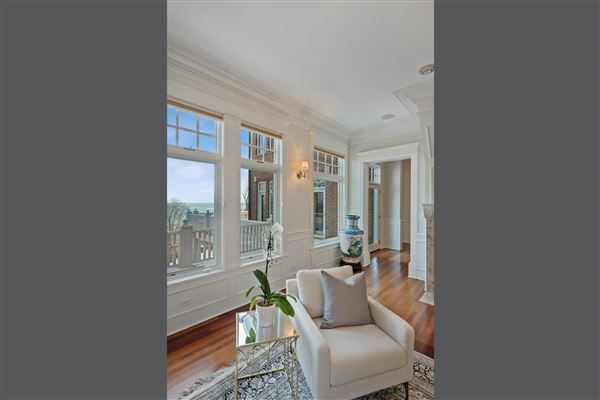 Beautifully perched above the lake, this one owner custom-built newer construction home stuns with lake vistas from all four floors of fabulous space. 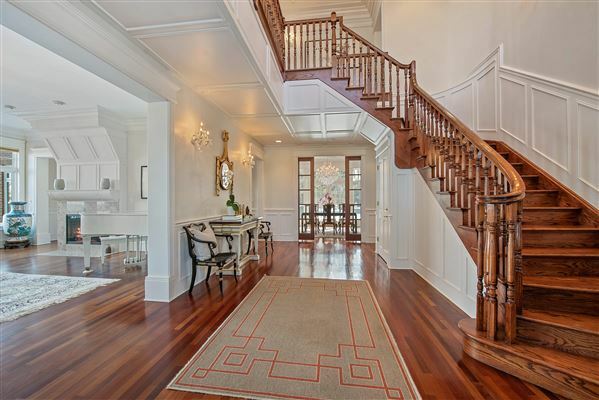 Stately grand entry with soaring ceilings, wide reception hall, sweeping staircase and views right to the lake from elegant living room sets a peaceful tone. 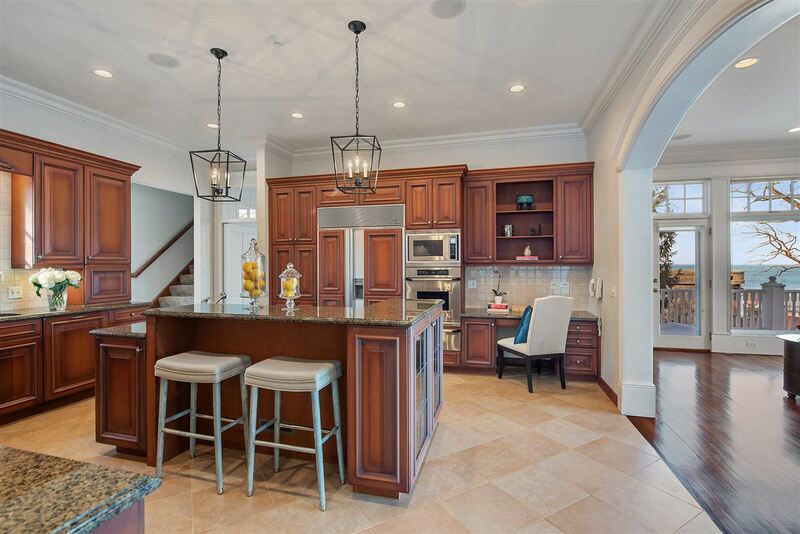 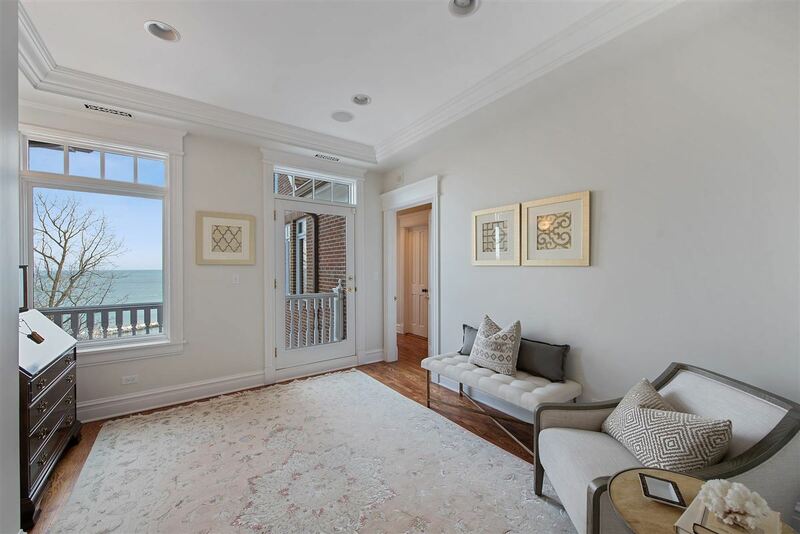 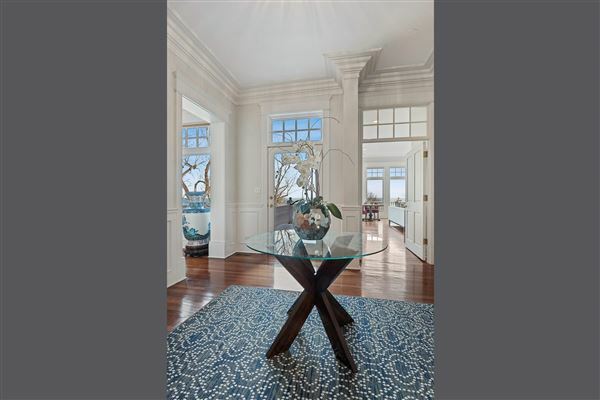 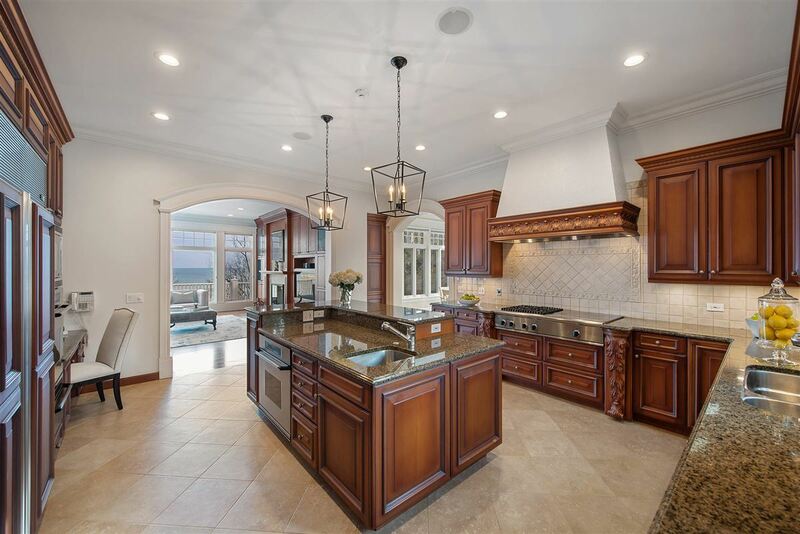 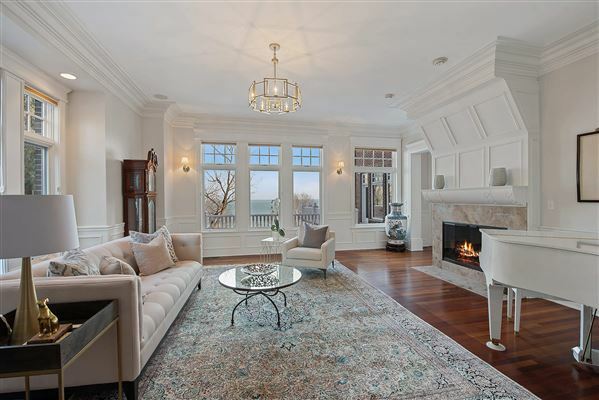 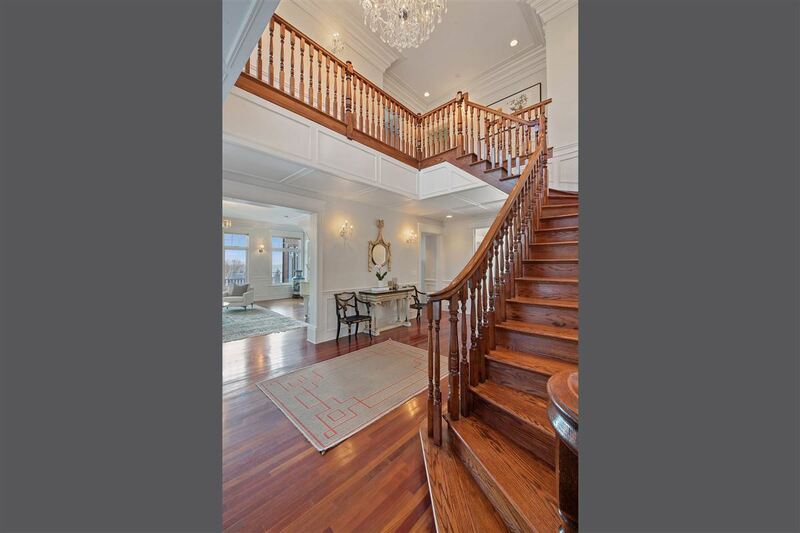 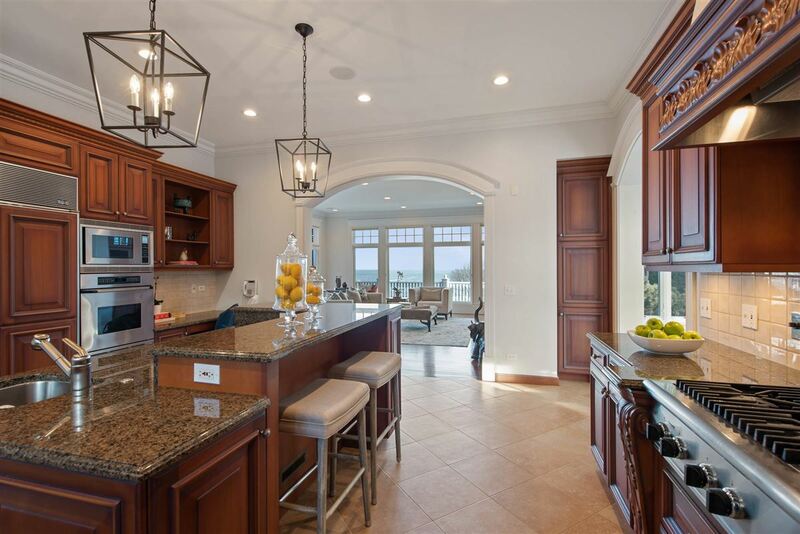 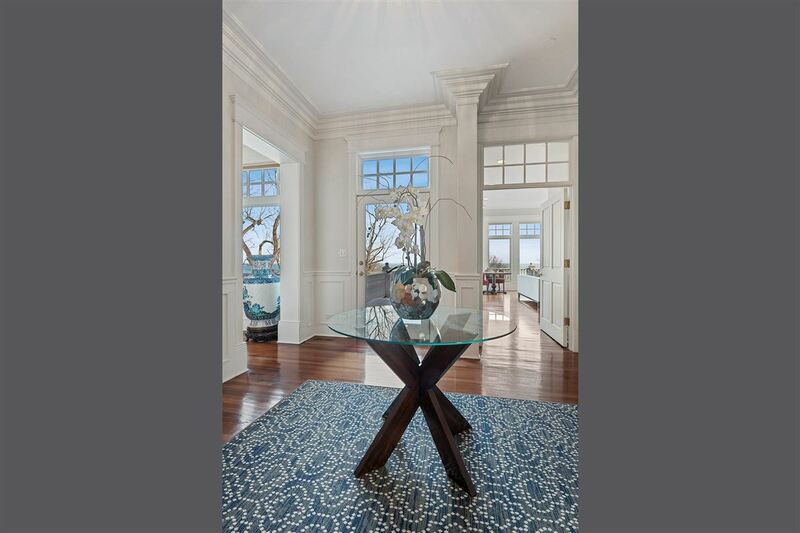 Incredible first floor with ideal circular entertaining space and oversized Chef's kitchen that opens to the family room both overlooking the lake. Separate breakfast room perfect for watching morning sunrises. 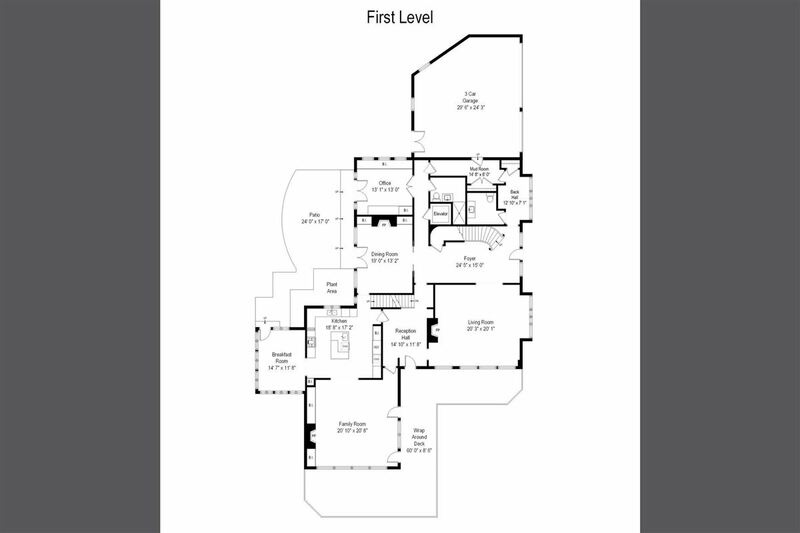 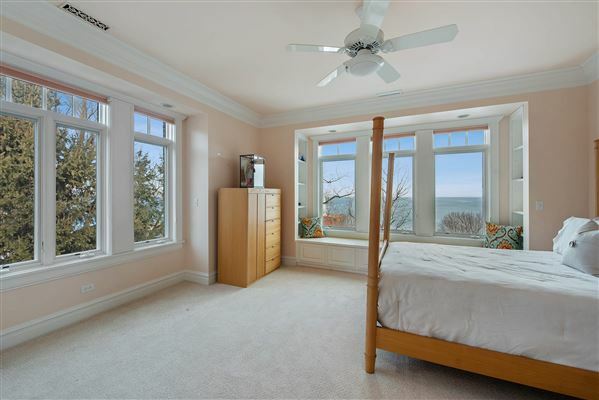 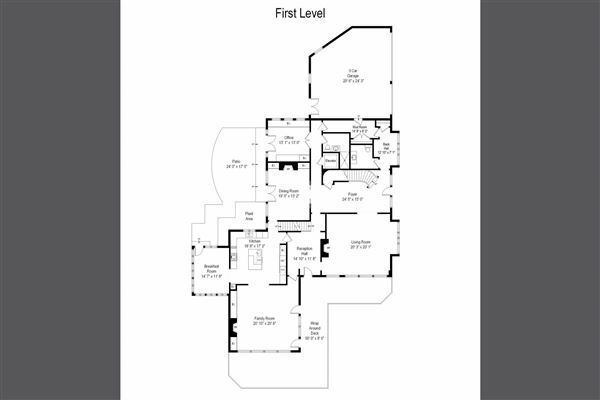 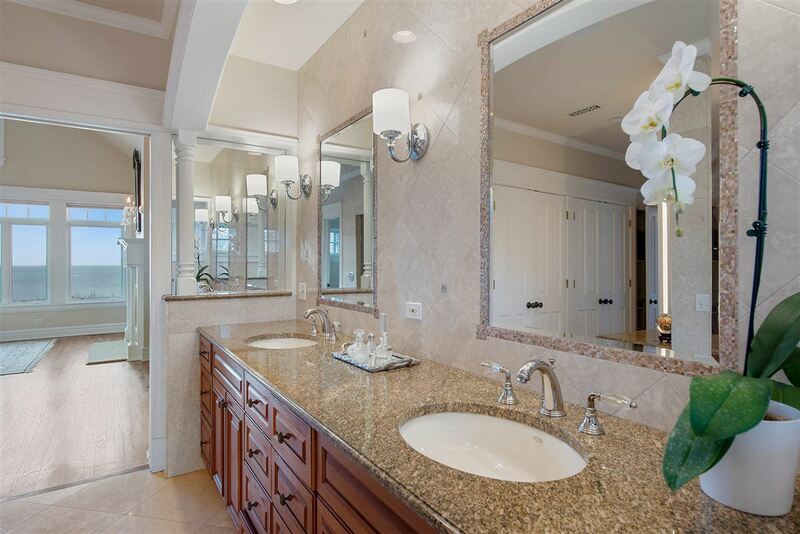 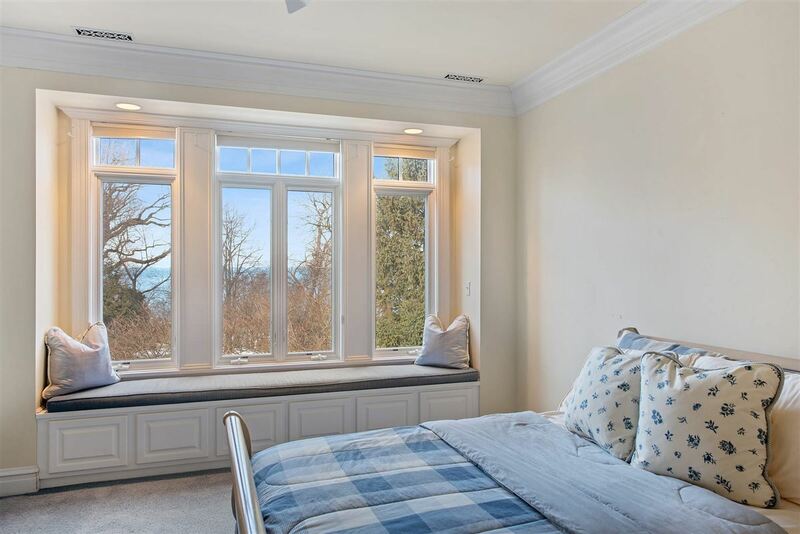 Master suite with more panoramic views, spa bathroom, walk-in-closet and lofted office. Three family bedrooms with ensuite bathrooms, plus in-law/nanny suite with kitchenette and sitting room. 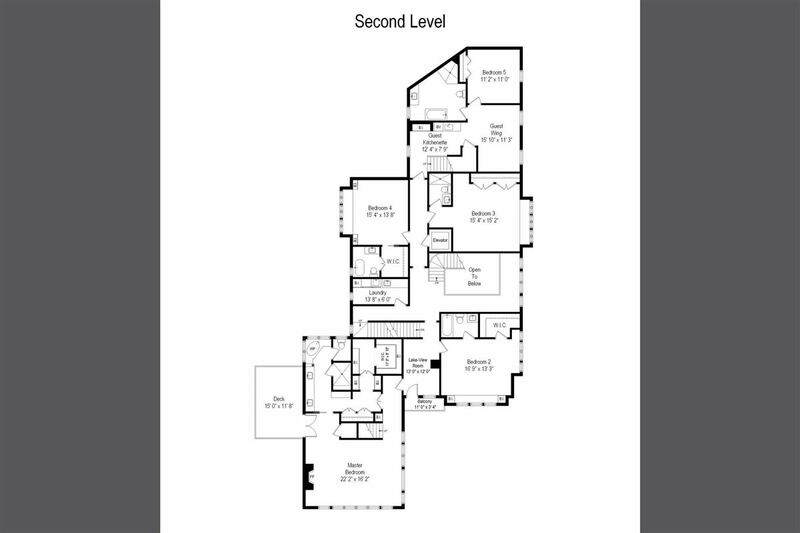 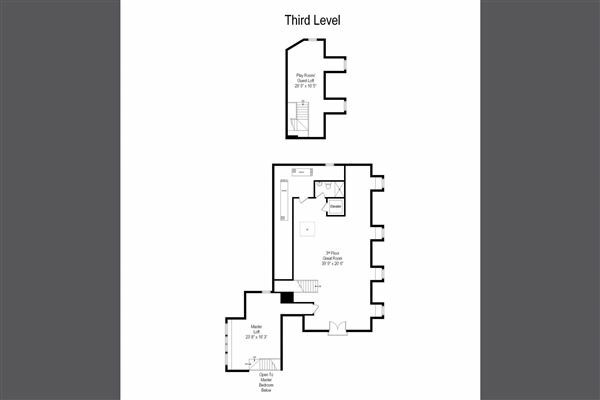 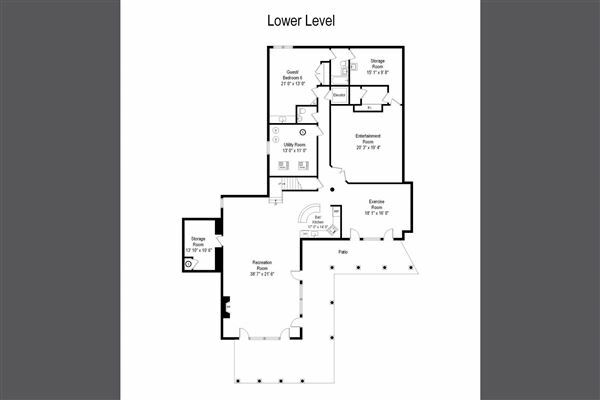 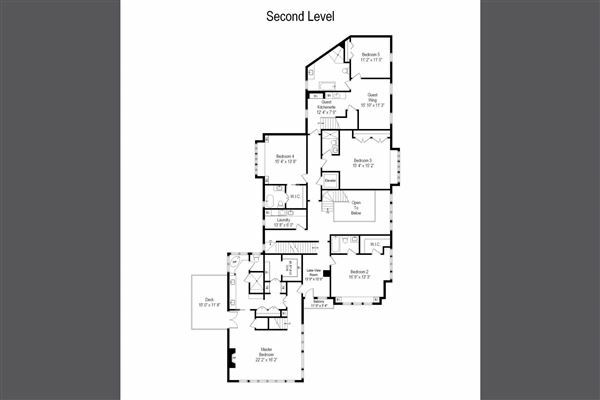 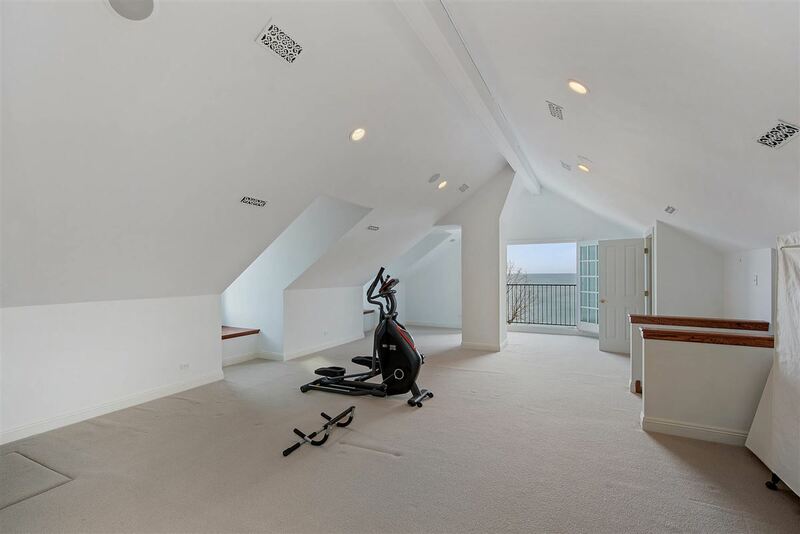 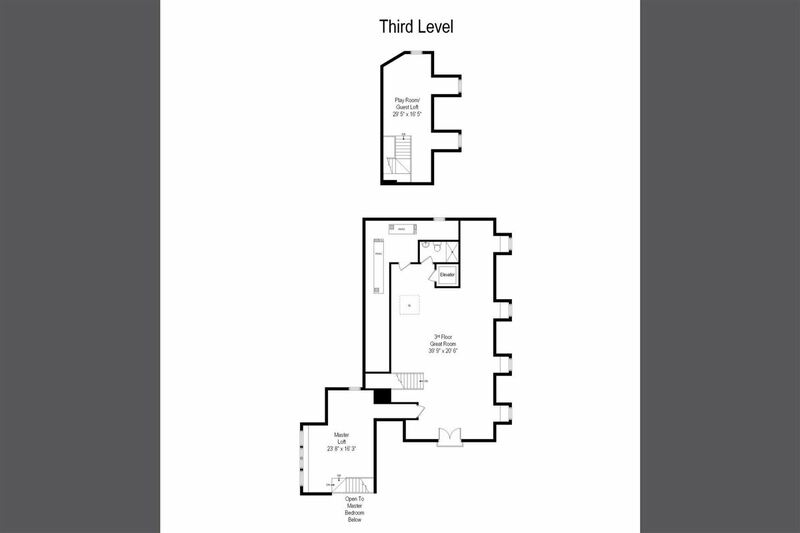 Huge finished third floor ideal for workout studio/second home office. Amazing walk out lower level with access to patio and path to beach. It's all here as all this beach house with a cosmetic 'lift' will be sensational! 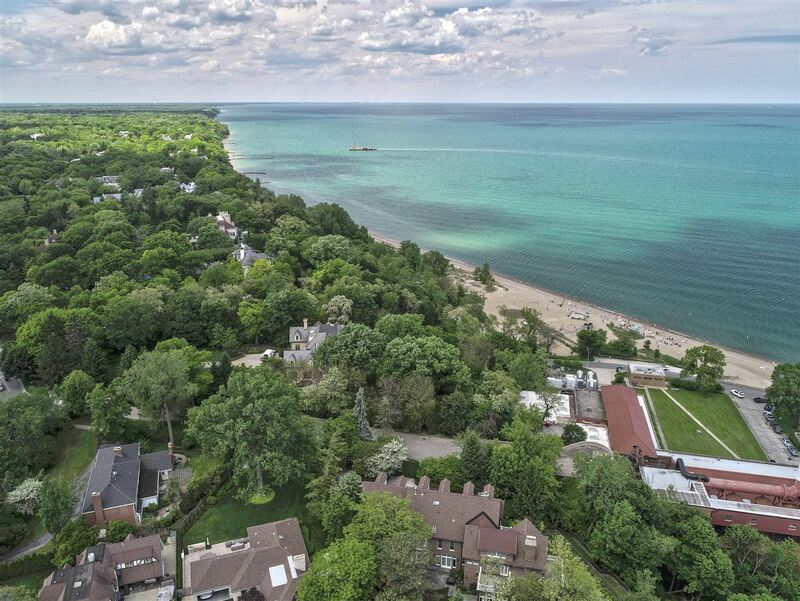 Private beach access owned by a few home owners, hence the lower taxes. 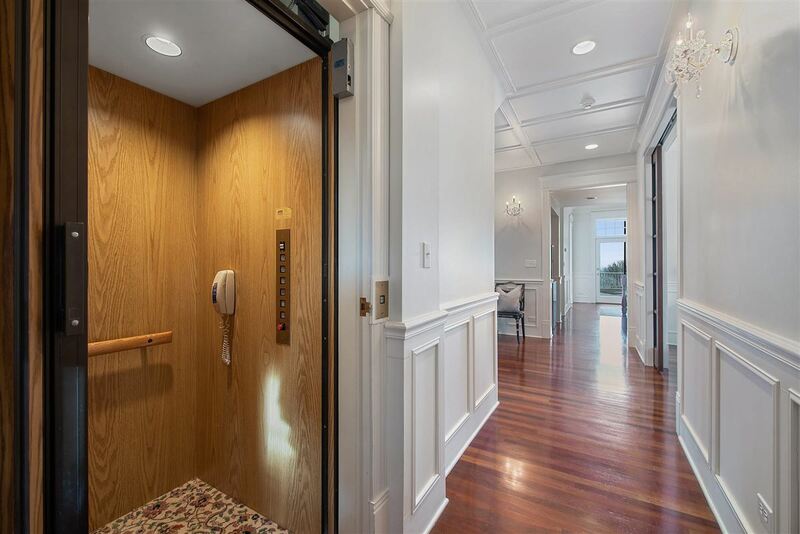 Elevator to all floors. 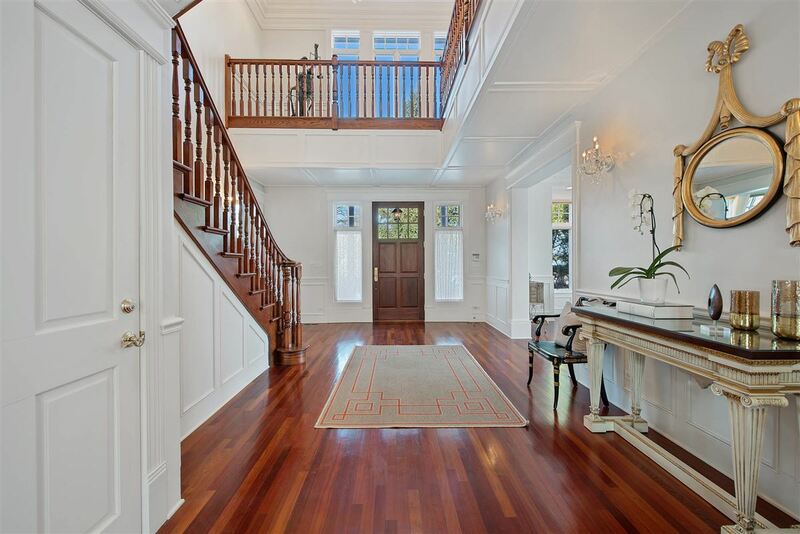 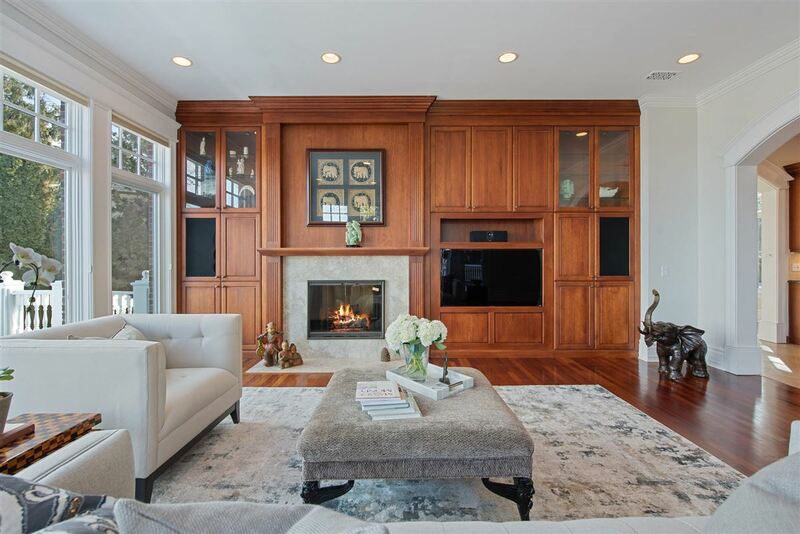 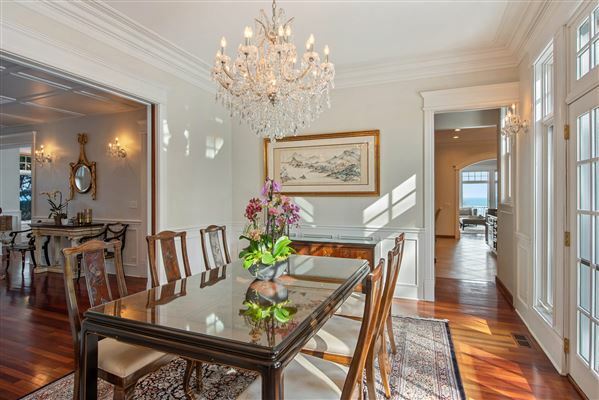 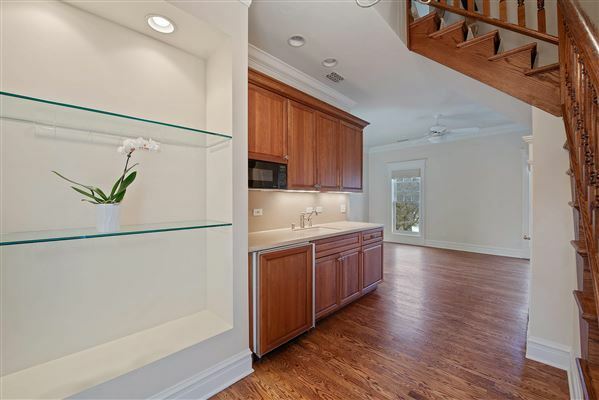 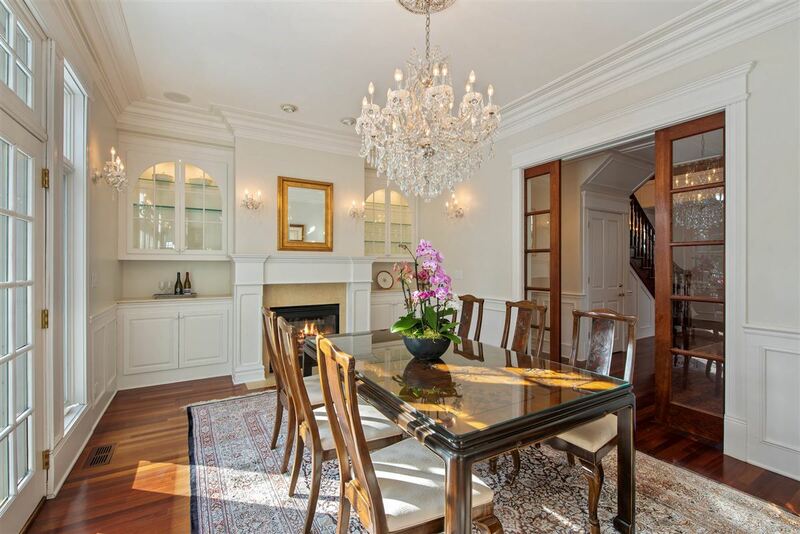 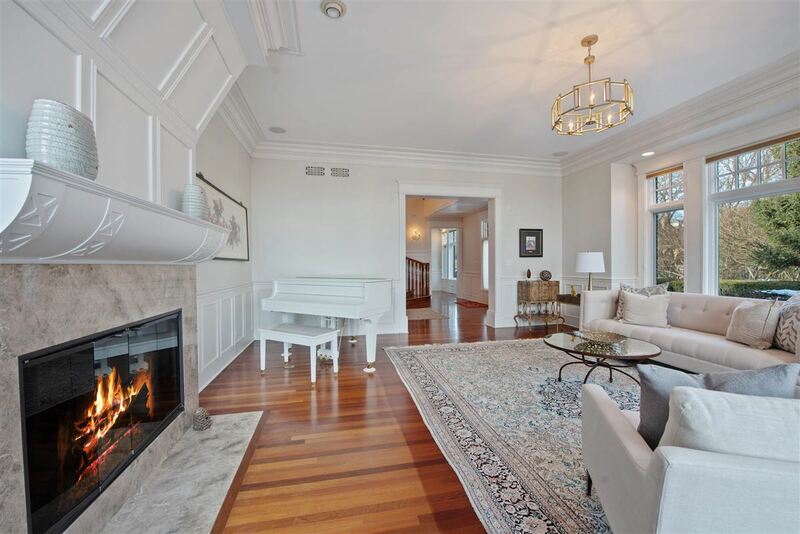 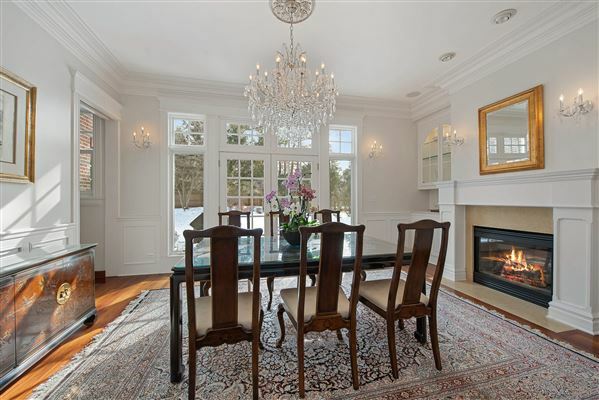 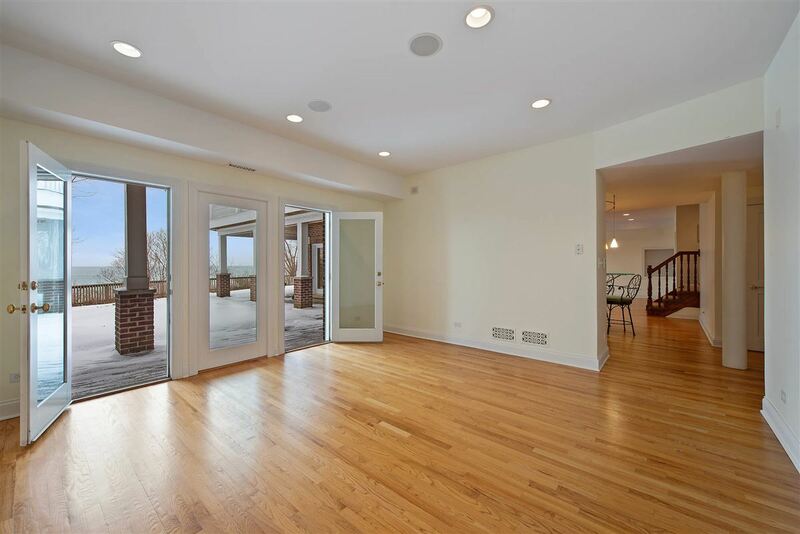 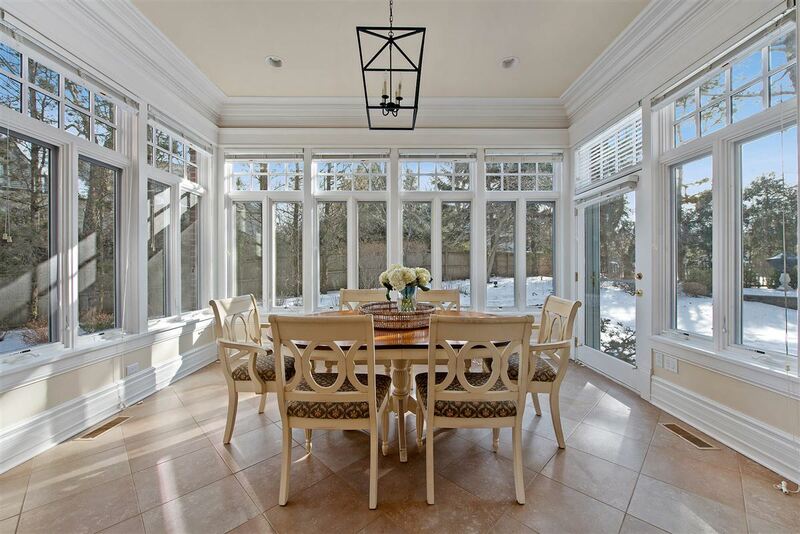 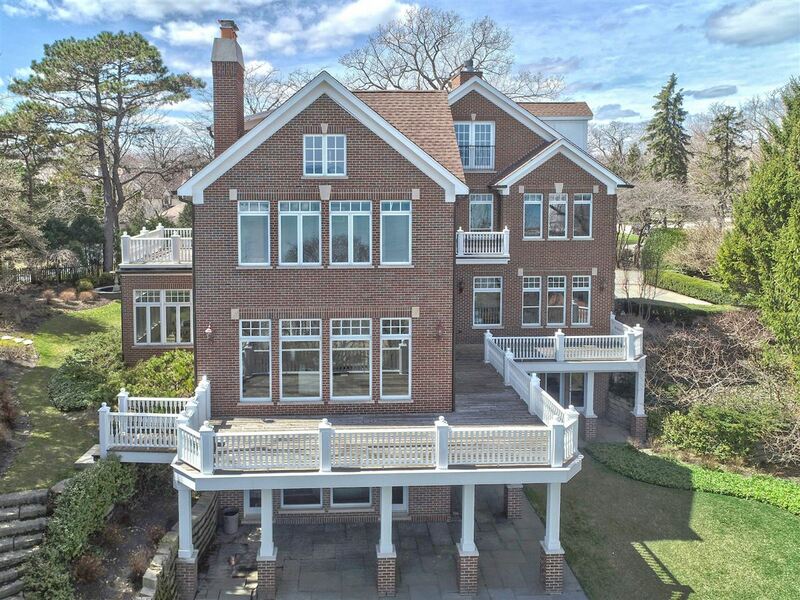 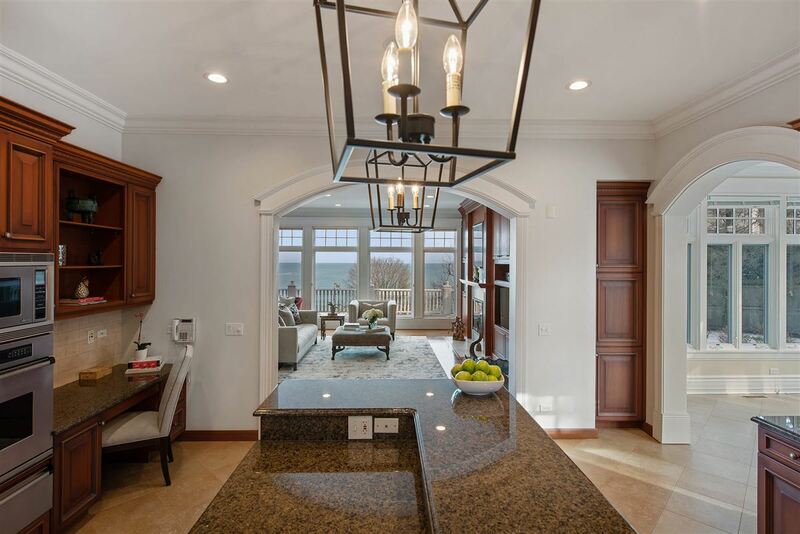 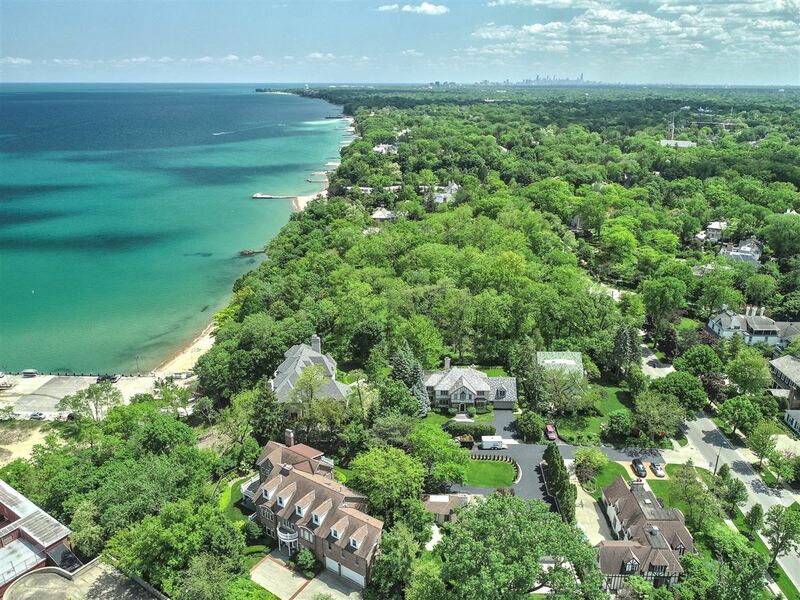 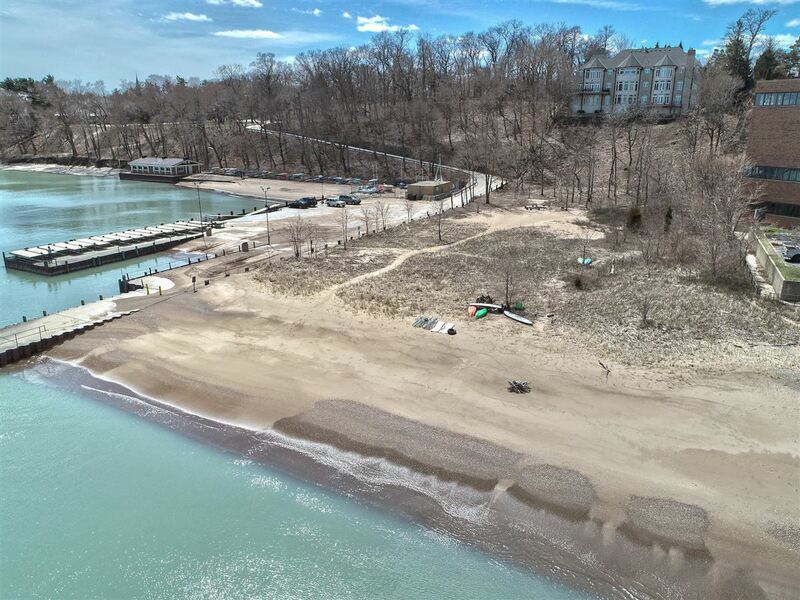 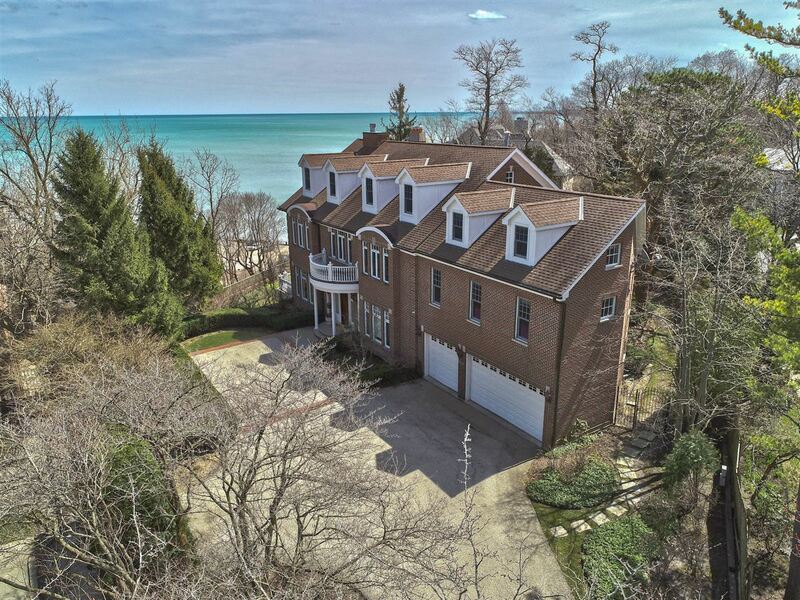 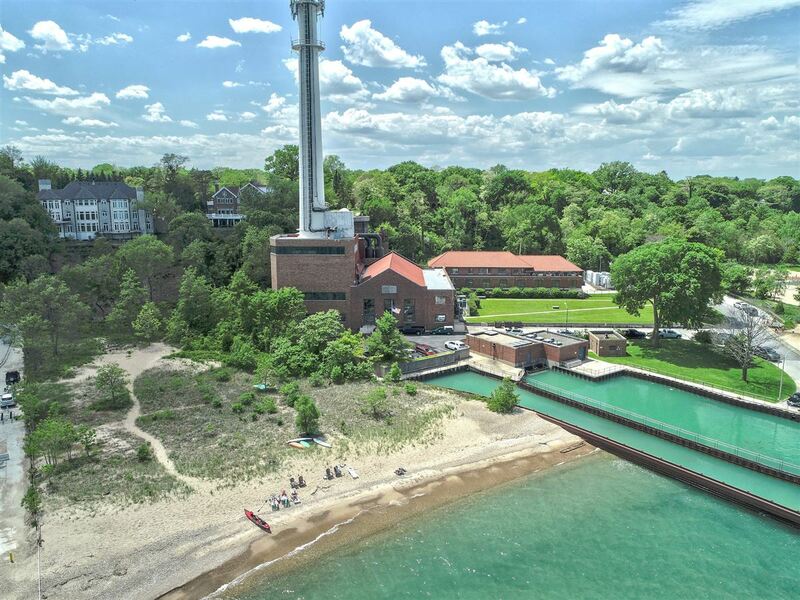 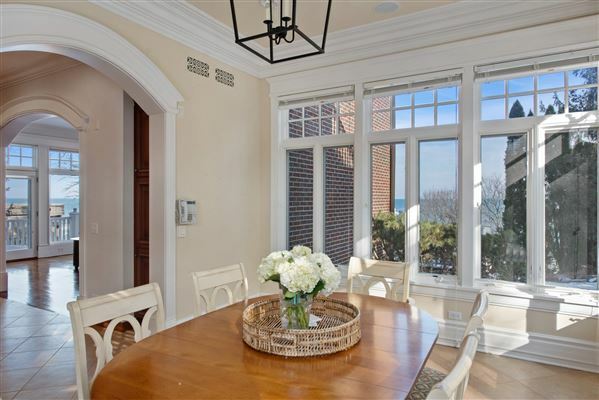 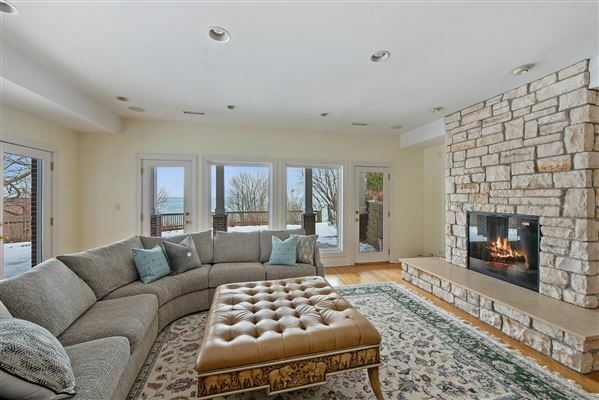 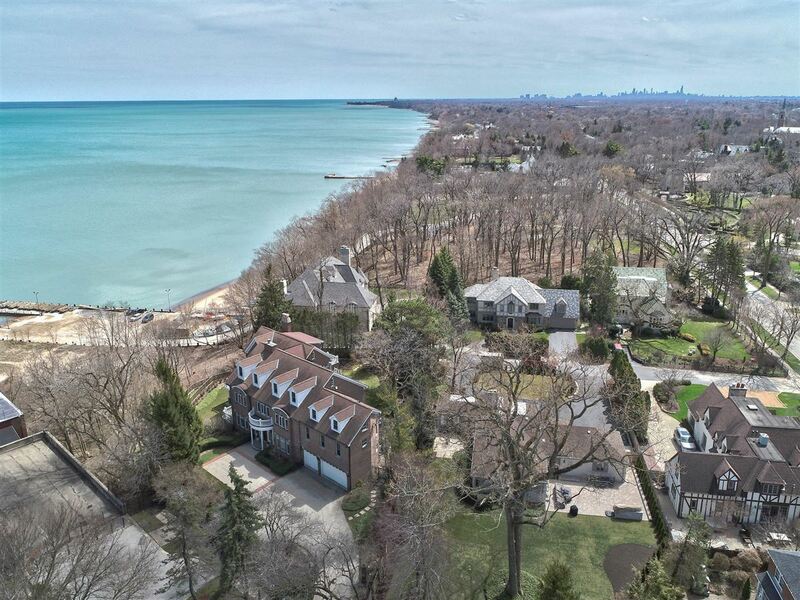 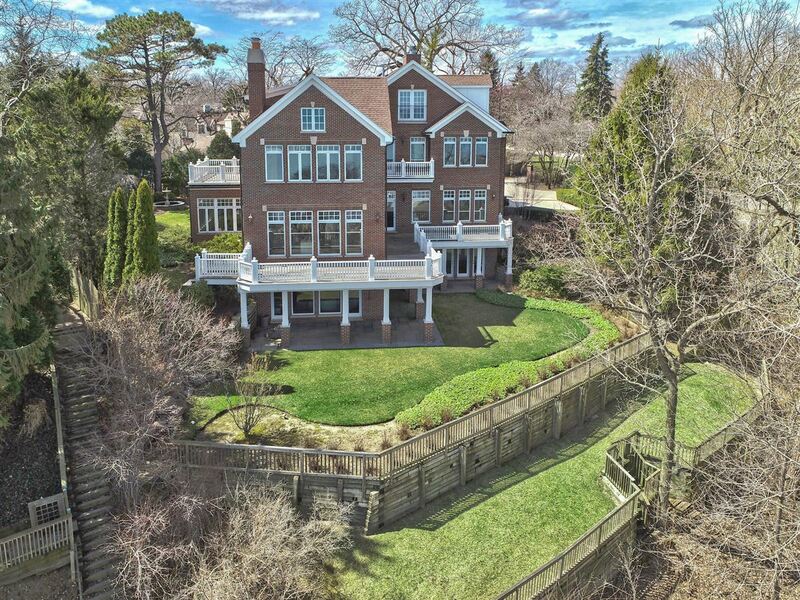 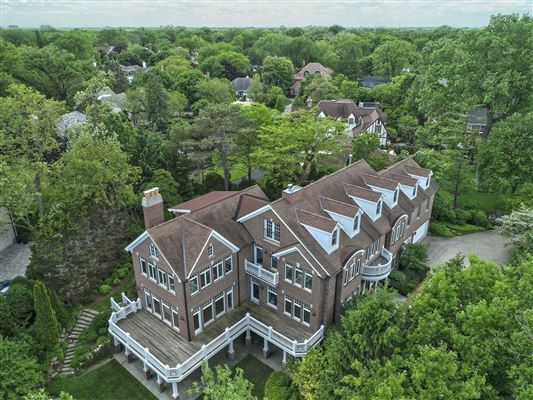 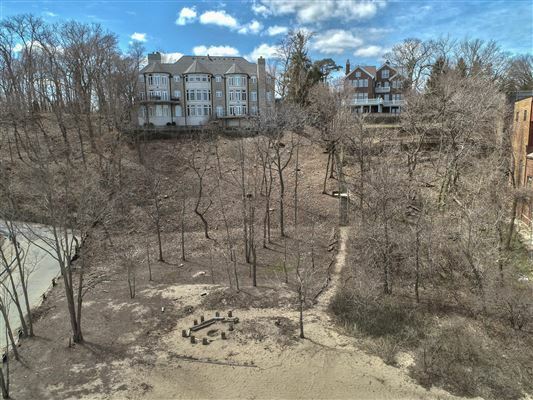 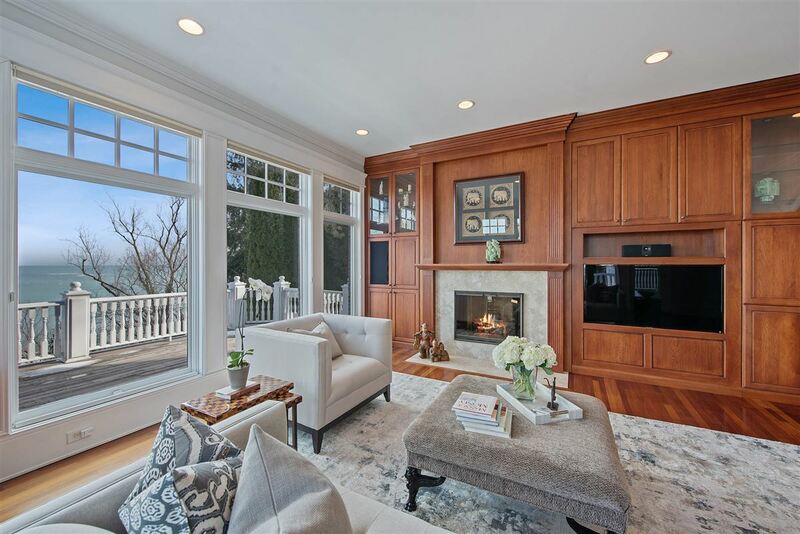 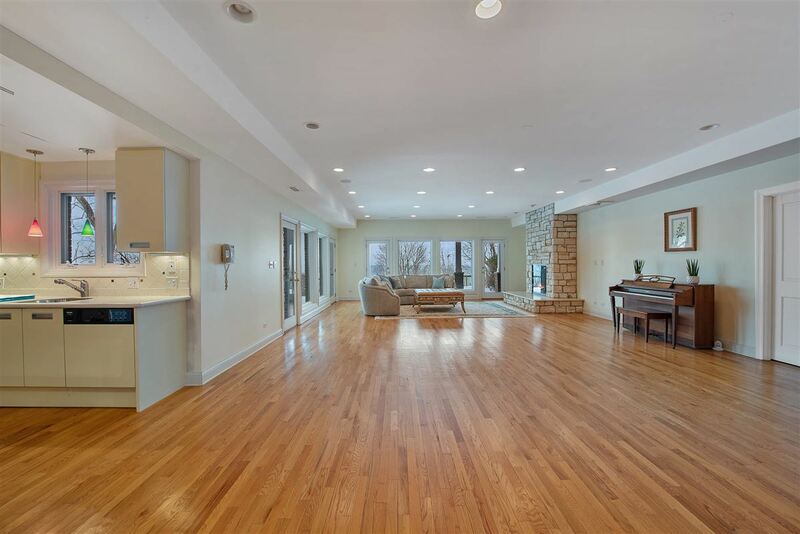 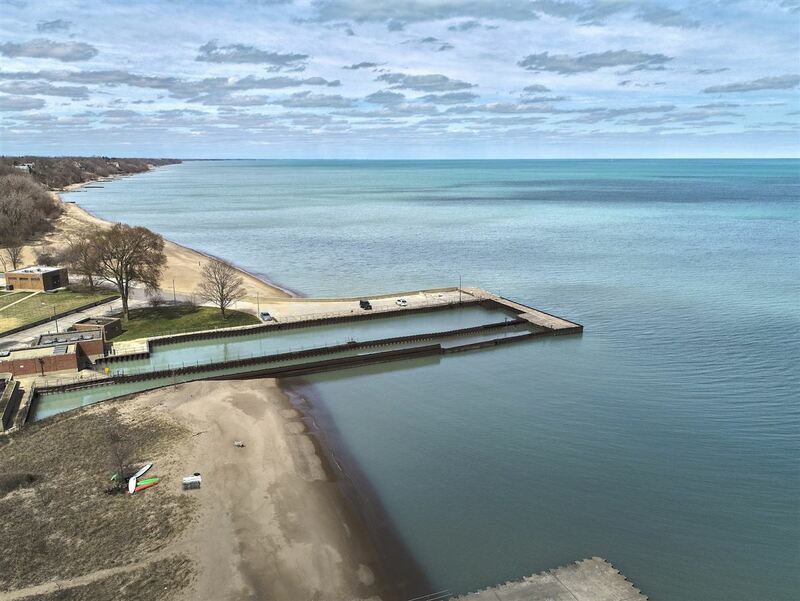 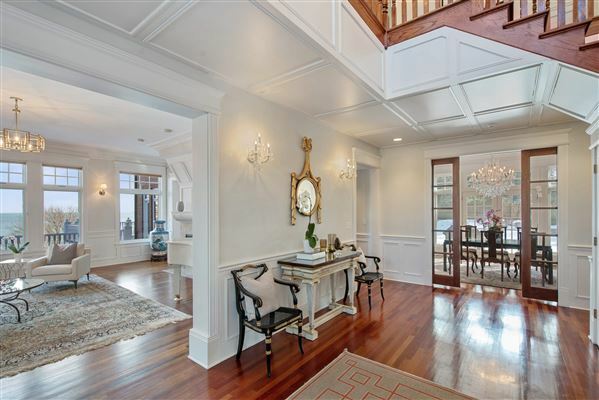 Great value to get on the lake in Winnetka and live!